Steam sales are something that every PC gamer look out for. Be it the Weekend sale, Midweek sale or other occasional sales, Steam offers are something you can't ignore. You don't only get games for cheap but you get the best of the games and newly released one. 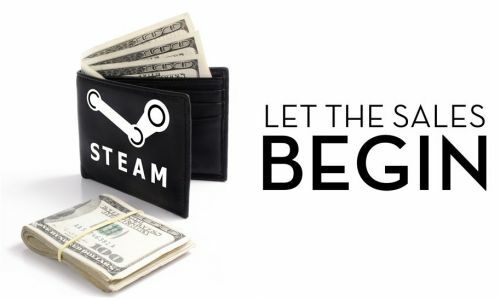 Steam sales are the best option if you want to buy new games for cheap. Top games like Assassin's Creed series and other new games are all available for a very cheap price. I'm going to mention the top 5 games that you can buy from this Midweek Madness sale which ends on April 12, 10:30 PM. Let's begin. Dirt Rally 2.0 is one of the best car rally racing game out there at the moment. It takes you to the famous rally tracks around the globe and hands you the most powerful off-road vehicles. It is nerve-wracking knowing that one small mistake can end your stage right there. Dirt Rally needs you to focus on the game and use your instincts. It is a real-time physics-based game and one mistake can push you off the track. The allows you a new handling model, tire choice and track degradation. Drive through the real-life off-road environment of New Zealand, Argentina, Spain, Poland, and Australia. Or race on eight official circuit tracks from the FIA World Rallycross Championship and experience the licensed supercars and support series. Develop your team and cars around a great racing strategy and progress through a varied selection of events. You can the single player career campaign and live in the shoes of a rally racer or you can join the online multiplayer and race against other people around the globe. 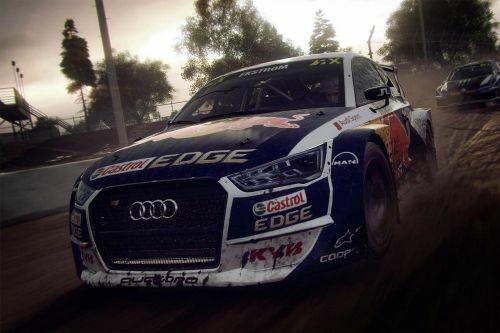 Drive 50 most powerful off-road cars, rally through 6 real-life location and feel the race of the heat in this immersive game. If you love cars, you will love this game.